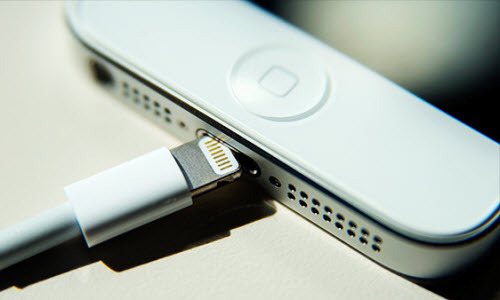 Apple is working on wireless charging technology for the iPhone and iPad, and it may see release as soon as 2017, according to a new report in Bloomberg. The company is said to be developing technology with partners that could charge a phone from at least some distance; current devices with “wireless” inductive charging, like several competing phones as well as Apple’s own Watch, need to be in contact with a charging mat or pad to draw sufficient power. Apple is rumored to be dropping the 3.5mm headphone jack in its upcoming iPhone, which will presumably be called the iPhone 7 and arrive in the second half of this year. While this wireless charging solution may be too late for that device, it could eventually mitigate one problem with the loss of the headphone jack by providing another way to charge your phone while listening to music. Until then, you might find yourself relying on wireless headphones and wired charging. How To Download Voice Memos from iPhone to Mac or PC? This entry was posted in Apple, iPhone, News and tagged apple, iPhone, news, wireless charging new iPhone by IosdroneD. Bookmark the permalink.